This exciting course provides individuals with the opportunity to develop valuable skills and to gain an understanding of the business practices employed within the tourism industry. Whether you aspire to work in the UK, abroad or both, this full-time programme aims to ensure that you receive the relevant training to start a successful career within the various divisions of this dynamic sector. Designed to emphasise the importance of employability, this course also offers you the opportunity to apply your industry knowledge to existing travel-related companies. Miniumum of 32 UCAS points. 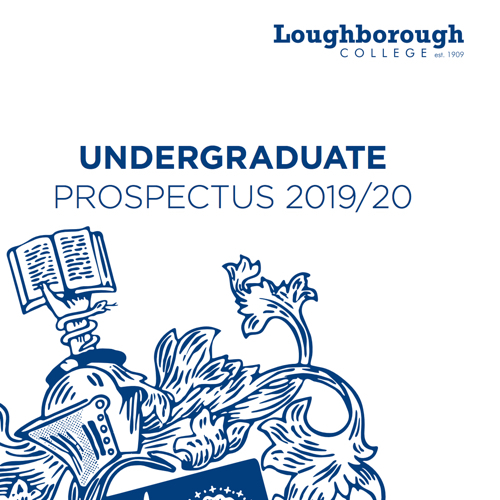 Many of our students choose to enrol on final-year degree programmes at Loughborough College in related areas, such as our BA (Hons) Tourism Management (Top-Up) Degree, with the aim of attaining a full BA (Hons) Degree after 12 months of study. Our graduates have gained employment within the travel and tourism industry in a variety of areas, including destination planning, travel writing, attractions, and agency supervision. An -0.4% fall in employment is expected by 2018 in the East Midlands. Please contact the HE Student Registry for more information.